Greek shipowners are once again in the lead in terms of sales and purchases (S&P) of used ships with the country’s shipping companies topping Allied Shipbroking’s S&P list for the first half of 2018. 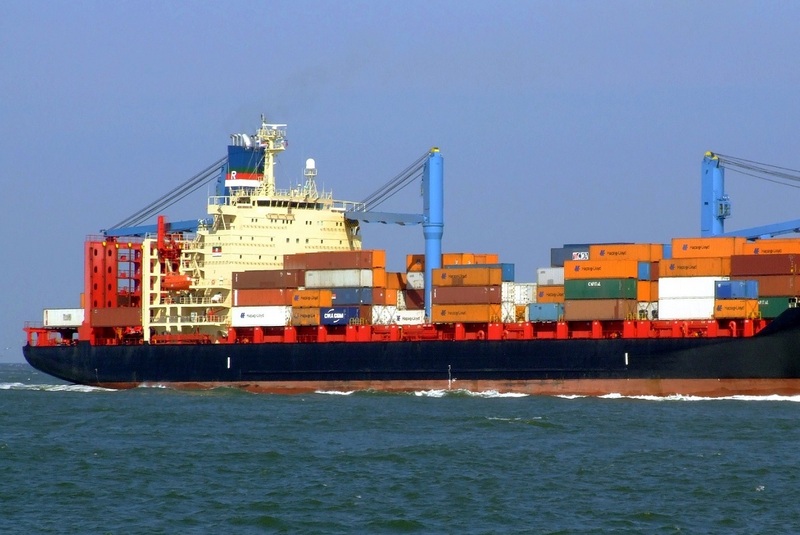 More specifically, Greek shipowners purchased 169 seagoing vessels and sold 116, while shipping companies also hold the lead in terms of bulk carriers, tankers and containerships. Star Bulk (Petros Pappas) is ranked first in terms purchases in the first half of the year, acquiring vessels worth 770 million dollars, followed by Navios Maritime Partners (Angeliki Frangou) investing 373 million dollars, Dryships (George Economou) 367 million dollars, Olympic Shipping and Management (Onassis Foundation) 274 million dollars, and Capital Maritime (Evangelos Marinakis) 165 million dollars. In terms of sales in the first half of 2018, Greek shipowners acquired 169 ships of the 926 up for sale investing 2.66 billion dollars of the total 11.1 billion dollars and accounting for 18.2 percent of ships and 24 percent to the total value of investments. Greek shipping interests were primarily focused on bulk carriers, investing 1.38 billion dollars in the purchase of 102 ships. 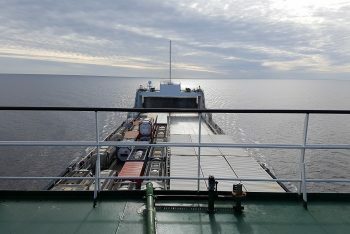 Greece’s biggest rival in the first half of the year is China acquiring 140 ships for a total of 1.15 billion dollars with interest focusing on bulk carriers (93 buys), tankers (36), containerships (four) and gas carriers (two).